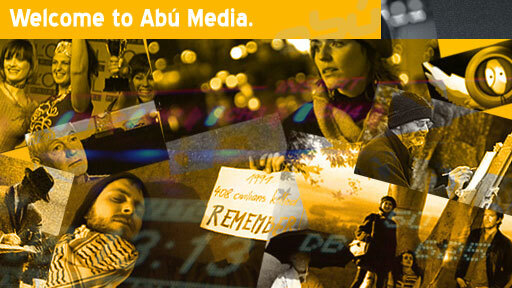 Established in 2000, Abú Media are an award winning Television & Film Production company producing a wide range of media content. The Television & Film division produces Feature Film, Drama, Documentary and Light Entertainment for both English and Irish speaking markets. Abú Media also specialise in co-productions and co-financing International projects and are always keen to explore new partnerships with like-minded partners. The company is also one of the leading ‘dubbing facilities’ in Ireland, producing over 250 hours of material each year, primarily children’s animation and international documentary series. Based in the heart of Connemara in the West of Ireland, the company currently employs 19 full-time and 35 part-time staff. They won the 2010 Celtic Media Festival award for Best Documentary Series, the prestigious Best Gaeltacht Business in the Barr50 awards in 2010, and IFTA awards in 2011 and 2013.